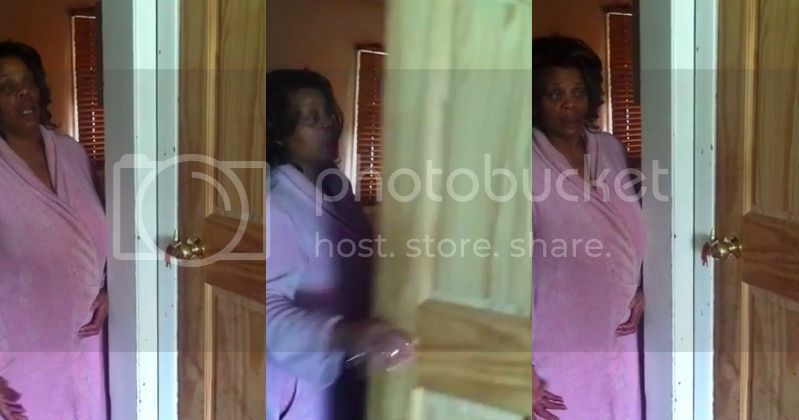 Watch This Mom Hilariously and Lovingly React to Her Daughter "Coming Out"
Home funny lgbt mothers Watch This Mom Hilariously and Lovingly React to Her Daughter "Coming Out"
Tumblr user Bri, 22, shared her mom's hilarious reenactment of Bri coming out of the closet as gay. Her Tumblr post read, "My mom’s says this was how it was when I came out. I love her." Bri also noted that her mother is a minister. "Religion shouldn’t involve hate," she added. In the video below, Bri's mom jokingly knocked on the door and asked, "Are you coming out?" followed by "Not yet? Alright." In the background, you hear Bri laughing at her mother's recount of the day she came out. If only it were that simple for everyone in the LGBT community.